BRUSSELS, July 11, 2010 (AFP) - Europe's long battle over genetically modified crops takes a new turn Tuesday when the European Commission offers a truce with governments to break an impasse blocking their development. The EU's executive arm will propose to give individual governments the freedom to ban such products in their countries and ask in exchange that states relax their opposition to new crop applications by biotech firms. The idea has raised alarm bells among opponents of biotech foods who fear that the proposals would pave the way for GM crops to sprout across the European Union. "This is an empty deal that could open up Europe's fields to unwanted and risky GM crops," said Mute Schimpf, food campaigner for environmental group Friends of the Earth Europe. "Any country wanting to ban GM crops under these proposals will open themselves up to legal challenges from the biotech corporations who want to force GM crops into Europe," Schimpf said. The proposals do not give states more powers to ban GM crops based on health and environmental grounds, the group said. Instead, it gives additional ethical grounds that can easily be overturned in court. 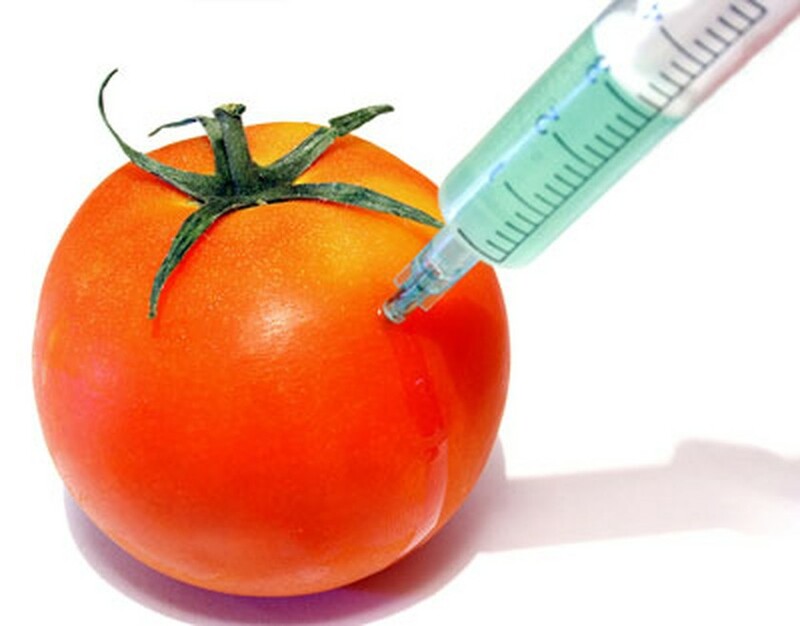 Opponents speak of "frankenfoods" which will inevitably contaminate other crops and for which there can be no definitive evidence of their safety. Supporters argue that such crops have higher yields, resist pests and disease better, and require less fertiliser and pesticide. "Farmers must be given the choice," said Yann Fichet, institutional affairs director for US biotech giant Monsanto in France. "It would be surprising if more European farmers did not want to choose GMOs when they are given the choice," he said. EU Health Commissioner John Dalli, in charge of the emotive dossier, will propose the rule changes to national capitals and the EU parliament. Under the current system, GM crop applications are examined by a panel of experts of members states and need to pass with a qualified majority. In case of deadlock, the decision goes to EU ministers and if the impasse persists, the European Commission is left with the final decision. Monsanto's MON 810 maize crop was the first GM seed authorised in Europe 12 years ago but it has been banned in Austria, France, Germany, Greece, Hungary, Luxembourg and Poland. Only one other GM crop has been authorised since then -- BASF's Amflora potatoes in March. Austria has said it will also ban BASF's potatoes. While GM crops are thriving in other parts of the world, they represent a tiny slice of the farm business in Europe. Monsanto's MON 810 was grown in less than 95,000 hectares (235,000 acres) of land in the EU last year, down from almost 107,000 hectares in 2008. The commission is proposing a compromise with the nations that have banned MON 810. The EU body pledges to not take action against them in the hope that its offer "will lead the states into changing their approach during the examination of authorisation requests" for new GM crops, an EU official said. Fichet of Monsanto said he hoped the European Commission proposal would help to break the deadlock. "If it allows countries that believe they need more time to explain to their citizens or farmers the advantages of biotechnologies, then why not?" he said. "And if it helps to unblock the situation and make it so that we have a European regulatory system that works, then why not?" But France has already taken a hard stance. "We want the conditions for authorisations to be tough. We see a trap in this proposal which consists in calming everybody by letting each one do as they please," said French Environment Minister Jean-Louis Borloo.